Looking for some great wine ideas – here’s one – Bordeaux for the Fall! I’ll never forget that first great bottle of Bordeaux that a friend brought over. 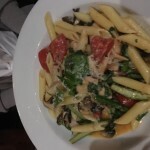 I really hadn’t a clue about the region, or the grapes – in fact, I really hadn’t very many experiences with French wine at all – only French varietals, via California Cabernet or Merlot. Since I already enjoyed those, I was prime for the taking by a spectacular Bordeaux. It only took a few sips of that ’85 Lynch Bages, with the cascading, glorious, and rich layered flavors to have me instantly redefining what I considered to be a fantastic wine – and it got better in the glass as it rested on the table. “Good grief” I thought – how much is THIS hobby going to cost me??? I was a kid fresh out of college who absolutely did not need a new expensive pastime. A few years later, at my first wine-based job, I was reading through the monthly reviews of the esteemed Robert Parker, and when looking at the first-growth prices, I sadly wondered if I’d EVER be able to taste many of these wines that achieved the lofty scores , at least on a semi-regular occurrence – much like browsing through an issue of Road & Track and imagining how I’d ever be able to sit in the driver’s seat of a Ferrari or Aston Martin. However, in a later issue, Mr. Parker went on to say that the point of his publication is to find incredible wines priced $30 and under – and that many unbelievable wines can be found at this price point. So then. I smiled, perhaps I’ll be able to get a glimpse of greatness at a realistic price point, and enjoy them on a regular basis. And if I went $10 over on a bottle of great wine, the experience would be worth it! 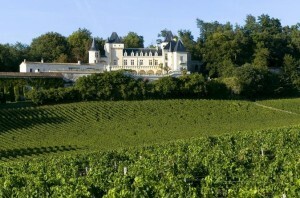 Luckily, I have found that at LAWC, there’s a joyous yearly bounty of great Bordeaux, and at amazing prices, too. Let’s go over a few. One thing about a great Bordeaux is the incredible range of foods that pair beautifully with these wines. And, you will find out like me that they become more exquisite in the glass between bites. And since it’s getting close to the holidays – you’ll most assuredly want some great Bordeaux around the house, and to take to a restaurant or two. Here’s just a short list of the foods you can enjoy with a Bordeaux: Pot Roast and stews (a slow cooker will do just fine). 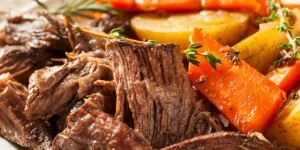 And make sure to use a half cup of the wine along with some beef stock. Beef Stroganoff with Porcini, Portabella and Crimini Mushrooms. 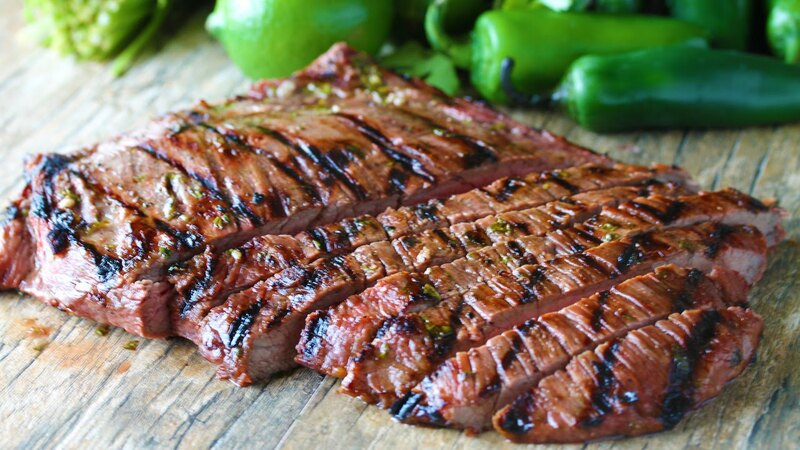 Carne Asada/Steak/Lamb/Burgers/Kabobs on the Grill – we can use the “California defense” – since we can use our outdoor grill all year, we might as well enjoy some French wines during the cold time of the year. 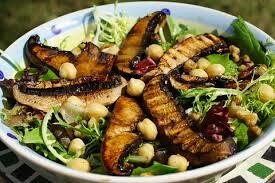 Grilled vegetables (Portabella mushrooms and onions are a favorite of course). 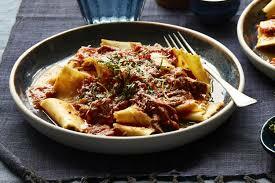 Pasta with a rich slow-simmered Bolognese or Ragout. 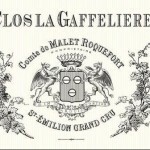 2015 La Gaffelière Clos La Gaffelière – this Grand Cru St. Emilion is 85% Merlot and 15% Cabernet Franc. 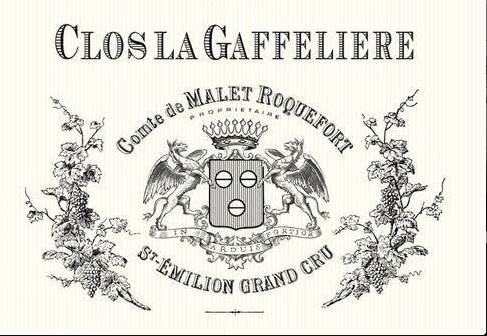 Undoubtedly many are familiar with the Primier Grand Cru St. Emilion, Chateau La Gaffeliere. 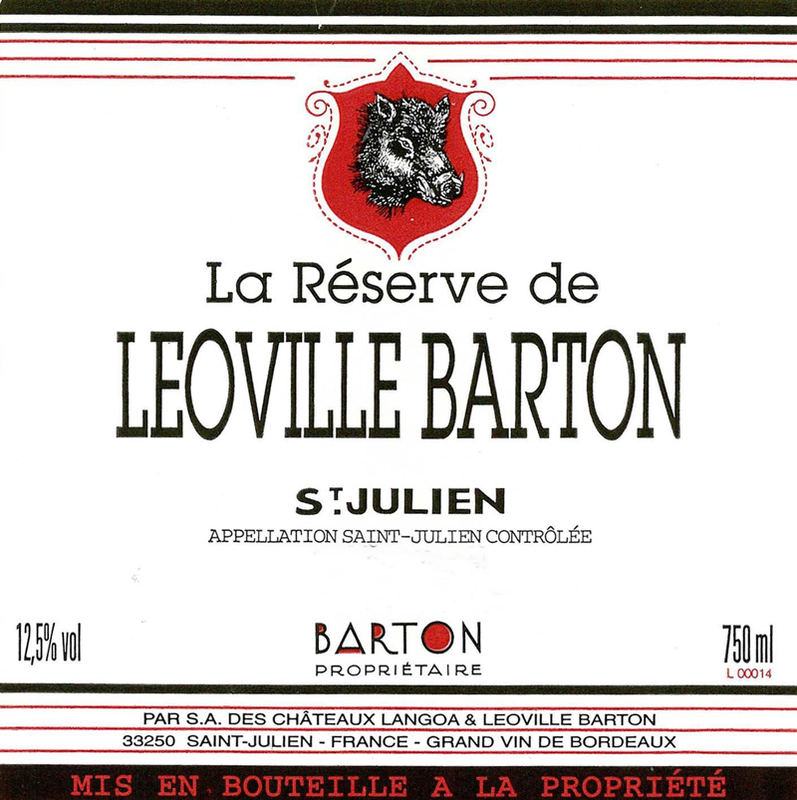 This second wine was first released in 1985 and made from the younger fruit. Make no mistake, this wine is a steal at $24.99; in fact, if it was priced at $44.99 I would not have blinked. 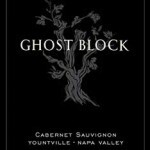 James Suckling recently awarded this wine 93 points and it’s easy to see why. A Merlot based wine, like its neighbor in Pomerol, Chateau Le Pin and Chateau Petrus – perhaps the world’s most expensive wines which arrive each year. Velvety textures and a deep purple hue will greet you, with a bright lively hint from the Cabernet Franc. Dark red cherries, flowers, licorice, tobacco and flowers all come together beautifully in the glass as this refined, elegant wine shows off its pedigree. Layers of flavor build to the textured, suave, and slightly cedar-infused finish. 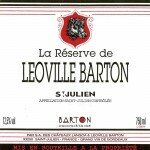 “A round and velvety second wine from Léoville Barton with currants, minerals and sandalwood. Medium to full body, ultra-fine tannins and a vivid finish. No new oak. Drink now or hold.” James Suckling, 93 points. 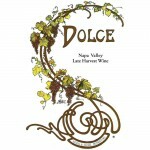 At $39.99, still a superlative wine and deal, and will age in the bottle for a decade. Although, who can really wait that long? 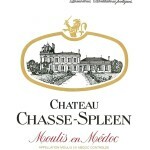 Our third wine, the 2015 Chasse Spleen is a fantastic entry point to delve into Bordeaux, as the 375ml bottle is bargain priced at $ 19.95. 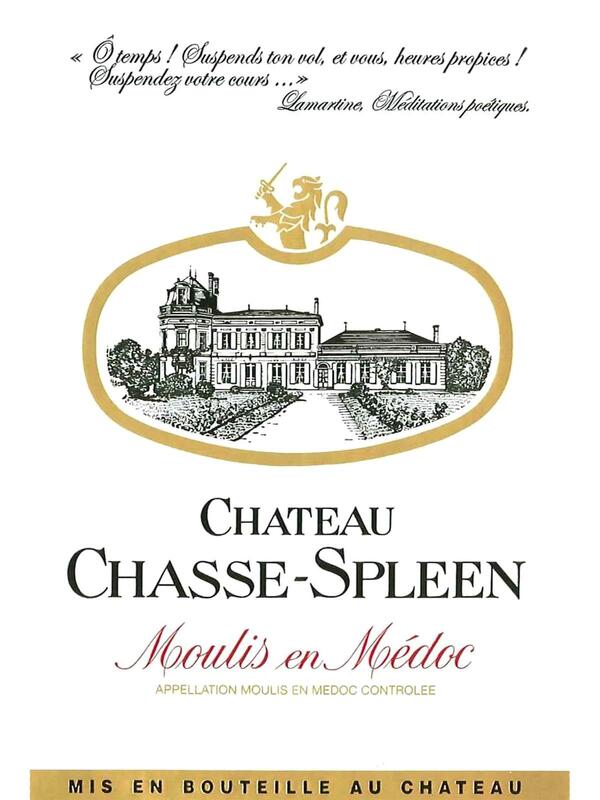 From the Moulis-en-Médoc appellation just north-west of Margaux, you will experience cedar, smoke, tobacco, vanilla, blackcurrant and berry flavors. As with the others, decant for 1-2 hours prior to serving to bring out the layered flavors, and to lessen the grip of the young wine.